AsianInNY is giving away one pair of the tickets. Join us! 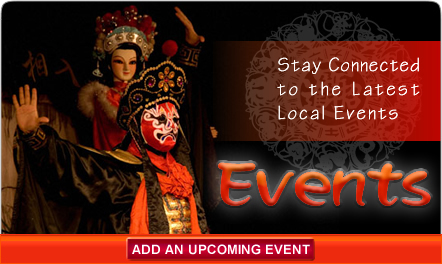 Join AsianInNY to celebrate Lunar New Year, the Year of Pig, with all the exciting activities in Queens Center Mall. Join us for a day of FREE performance, giveaways ($10,000 total value) and kids interactive area to learn everything about Lunar New Year!